2 Days Amboseli Safari from Nairobi takes you to Amboseli National Park where you will explore the park. 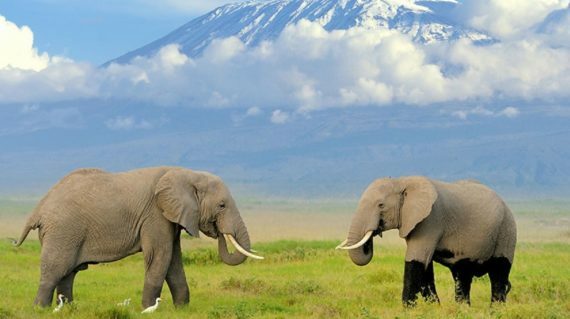 Explore 2 days Amboseli National Park Safari from Nairobi. 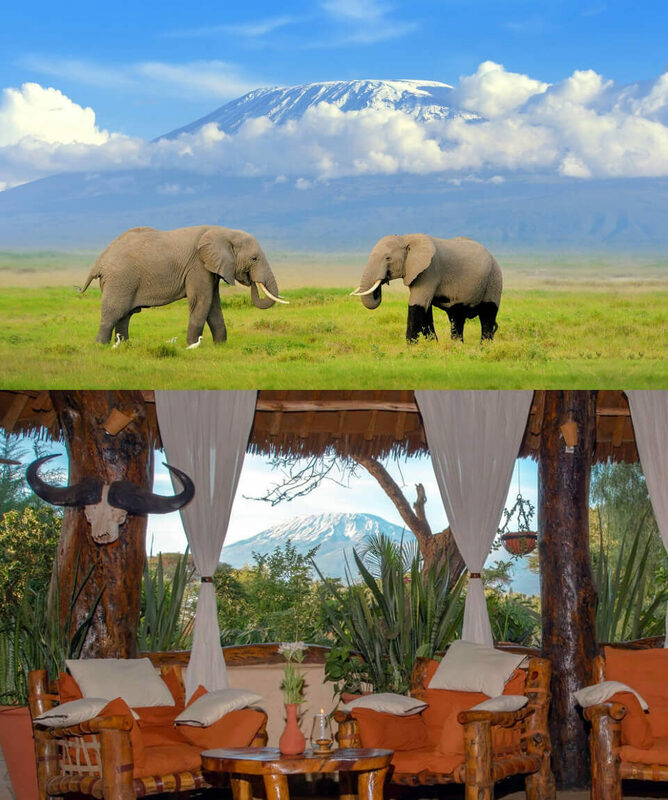 This 2 day Amboseli Safari enables you to view mount Kilimanjaro at close range. All about the 2 Days Amboseli Safari from Nairobi. 2 Days Amboseli Safari from Nairobi takes you to Amboseli National Park where you will explore the park. Amboseli National Park is situated in Loitoktok District, Rift Valley Province of Kenya. 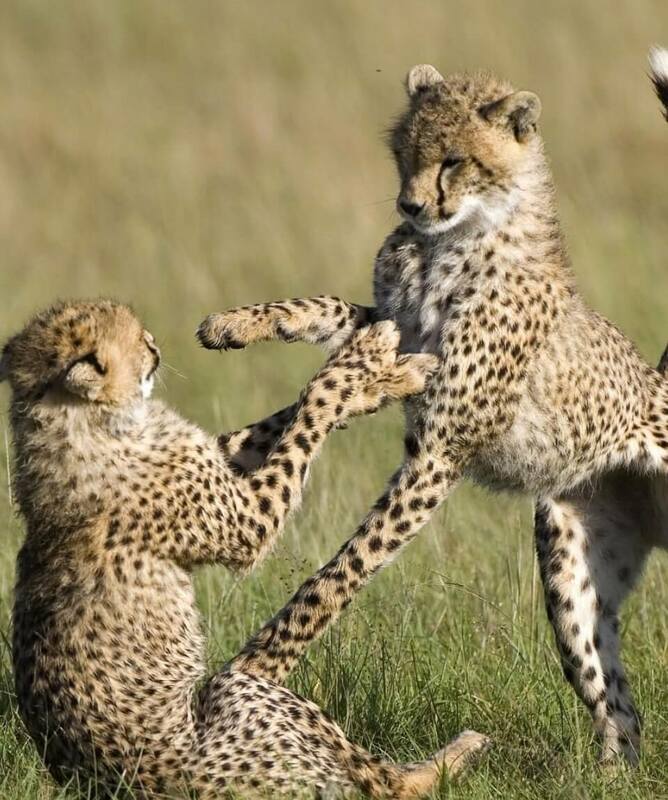 Amboseli National Park ecosystem is mainly savannah grassland spread across the Kenya -Tanzania border, an area of low scrubby vegetation and open grassy plains, all of which makes for easy game viewing. 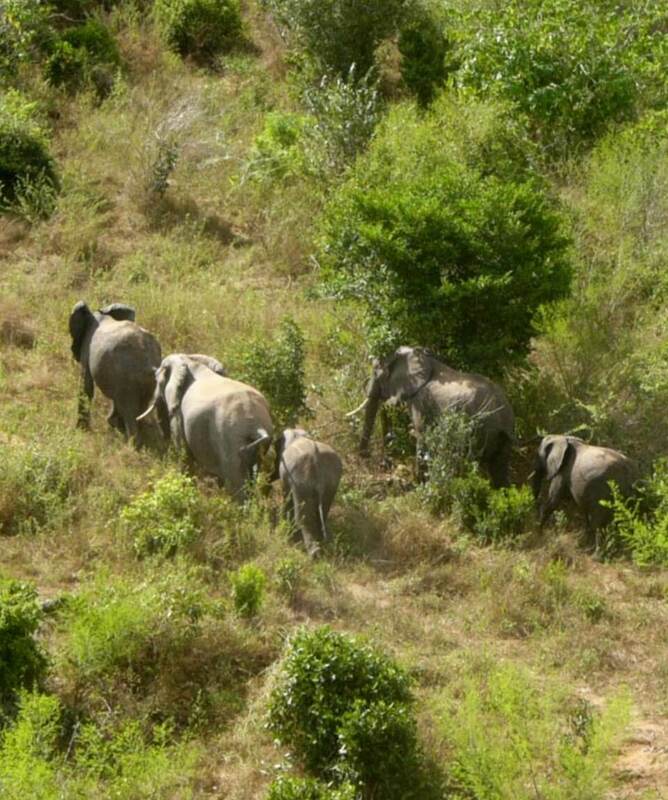 It is the best place in Africa to get close to free-ranging elephants among other wildlife species offering spectacular photographic experiences. Second in popularity after the legendary Masai Mara, the park not only offers great game viewing but is also the place to go for the best views of iconic Mount Kilimanjaro, the world’s tallest free-standing mountain. 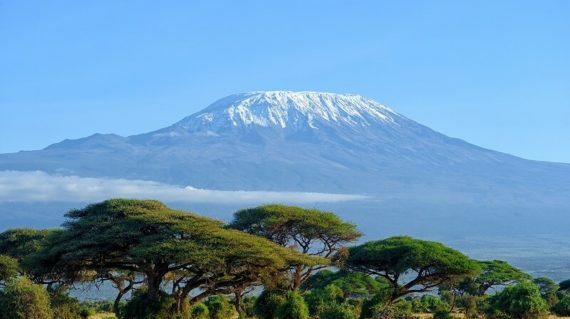 The best time to view Kilimanjaro is at dawn and sunset when the clouds lift and the light is clear and soft. The park can be accessed by road or air. Accommodation is available at several luxury safari lodges and you’ll explore the park on game drives, and guided nature walks. 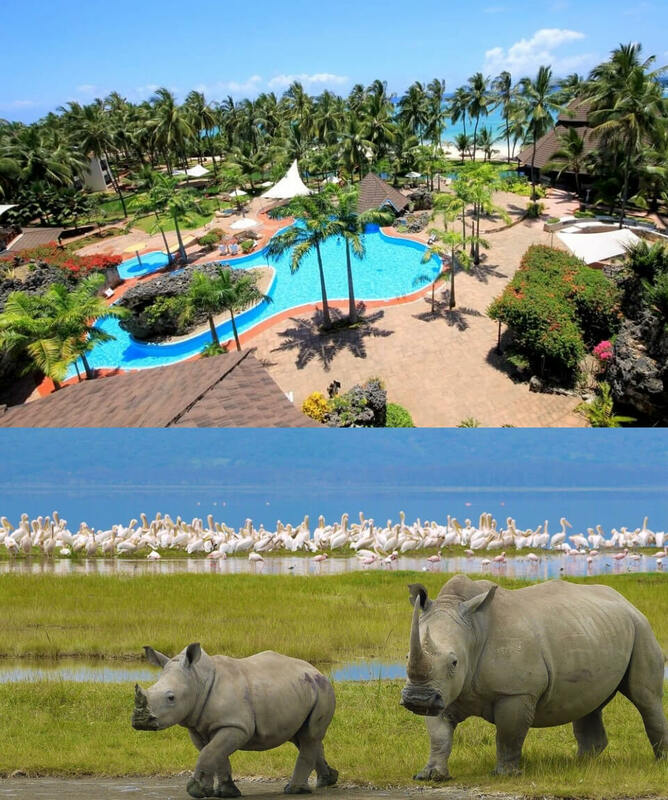 Our Driver will pick you from your hotel in Nairobi in the morning and drive to Amboseli national park which is famous for its scenery with a backdrop of snow-capped Mount Kilimanjaro. On arrival check in at your lodge or camp, lunch will be served at the lodge. In the afternoon proceed for a game drive until dusk. All rates are subject to availability and may change without notice. 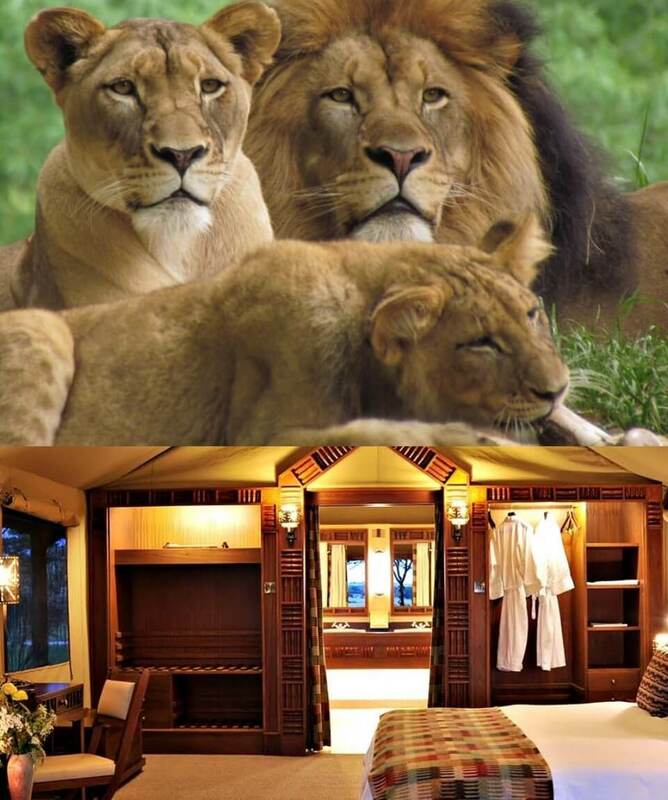 Request a quote or speak to one of our African Safari Experts for the best and most current rates available. Book Amboseli 1 night Safari Today!